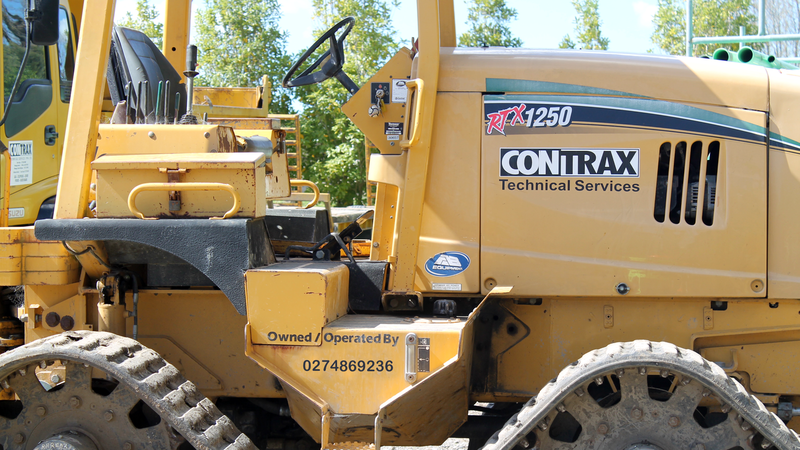 Contrax Technical Services Ltd provides the Napier, Hastings, Hawke’s Bay region with invaluable contracting services across various trade sectors. 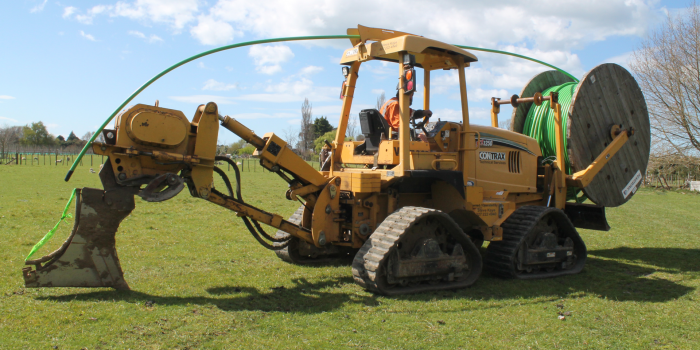 Whether you’re in need of underground drilling, foundations or site clearing through to cable laying and septic tanks, our expert drilling and boring contractors can help you. The efficient team of competent professionals at Contrax Underground Drilling Services are dedicated to offering all clients reliable workmanship at a cost effective price point. Contact one of our friendly staff today to discuss how we can help you. 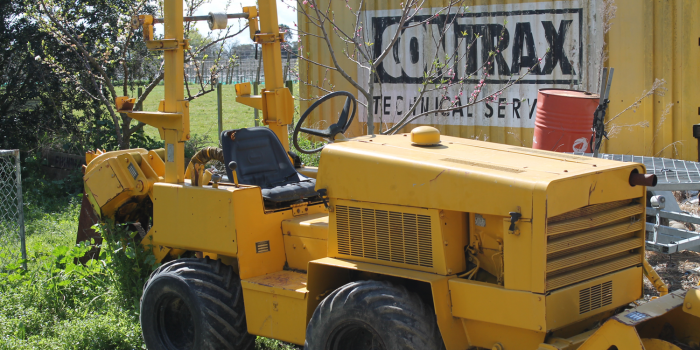 Contrax Technical Services Ltd (2017) – Our specialist team are highly experienced experts in a range of contracting services for all types of environments. 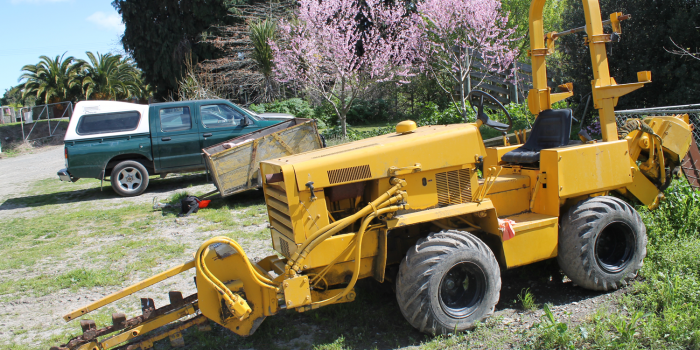 Our professional contractors bring their expertise and very best equipment and the highest standards of safety and efficiency to your next project in the Hawke’s Bay region. 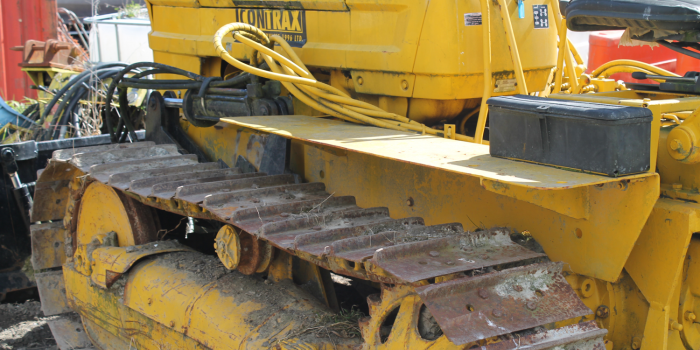 Whether you have a commercial, industrial, civil or residential project, Contrax Underground Services can offer comprehensive drilling and boring services to suit any situation. We pride ourselves on delivering a dependable and cost effective service for all of our valued clients in Hawke’s Bay. 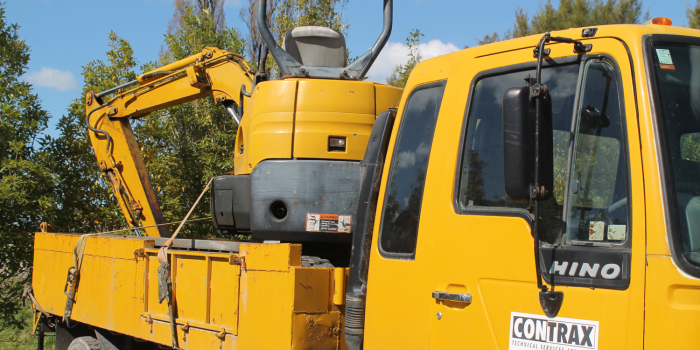 Whatever the project, our excavators are fast and dependable. They are committed to providing a professional service, maintaining a high level of safety, and completing the job promptly with the highest regard for quality and safety.